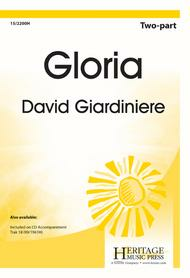 Composed by David Giardiniere. Choral. New Horizons Series. Christmas, Concert. Octavo. Heritage Music Press #15/2200H. Published by Heritage Music Press (LO.15-2200H). Launch into your next concert or festival appearance with this animated original that explores a playful interaction between major/minor tonalities and joyful rhythms within the 6/8 meter. Composed in a rounded ABA form using a traditional Latin text, this work is singable, expressive, and at times dramatic, featuring a dynamic piano accompaniment that supports and enhances the musical color in live performance. 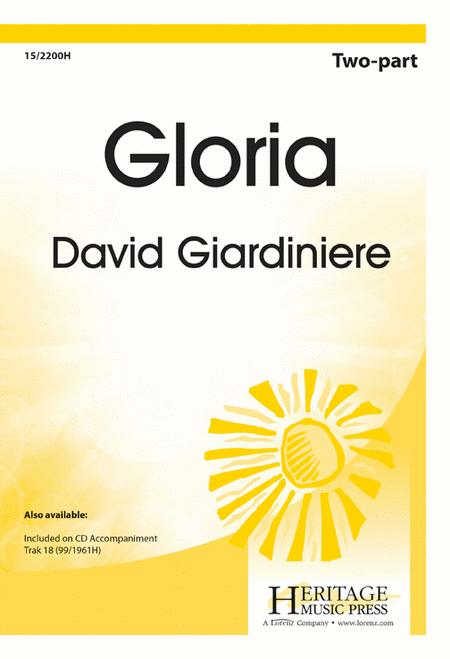 Sensible ranges, extended unison passages, and a striking finale make this selection a marvelous choice for teaching and programming with a wide range of choral groups.